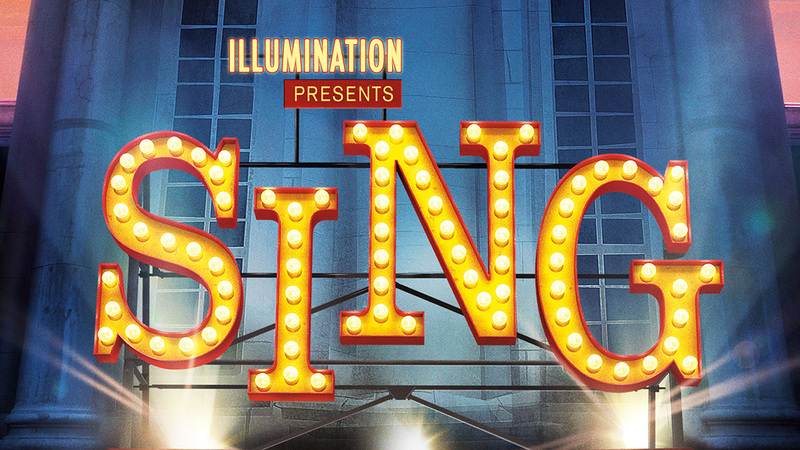 Sing is a 2016 3D computer-animated musical comedy film, produced by Illumination Entertainment, distributed by Universal Pictures and directed by Garth Jennings. The film has been released by the end of 2016 and the beginning of 2017. 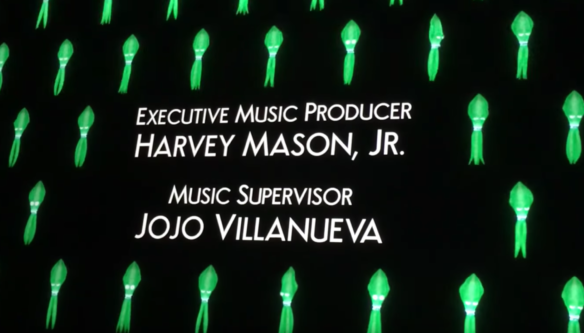 Our Semplicità digital font reconstruction has been used to compose the end credits.